"This narrative of the first half of Augustine's life conjures the intellectual and social milieu of the late Roman Empire with a Proustian relish for detail." 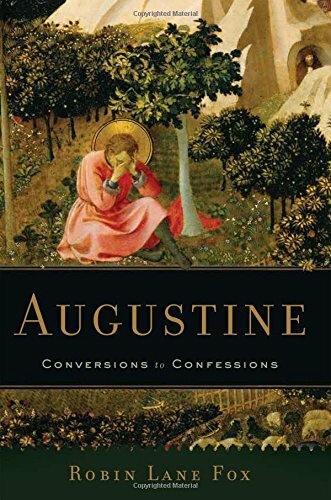 --New York Times In Augustine, celebrated historian Robin Lane Fox follows Augustine of Hippo on his journey to the writing of his Confessions. Unbaptized, Augustine indulged in a life of lust before finally confessing and converting. Lane Fox recounts Augustine's sexual sins, his time in an outlawed heretical sect, and his gradual return to spirituality. Magisterial and beautifully written, Augustine is the authoritative portrait of this colossal figure at his most thoughtful, vulnerable, and profound.